The Reverend Sally Juarez became Executive Director in July of 2014, replacing the former resident manager, the Rev. William (Bill) Ng who retired in July and sadly passed away only a few weeks later. Rev. Juarez is a Teaching Elder of the PCUSA and a member of San Francisco Presbytery. Before coming to The Mission Homes, Sally was on staff at the Montclair Presbyterian Church in Oakland as Associate in Administration and Drama. She directed a very broad-spectrum program of drama, which included scripting many original theatre pieces, producing fully mounted royalty productions and creating dramas for festivals and worship. Sally was a member of the Community of Living Traditions at Stony Point New York, served as an Accompanier in Colombia with the Presbyterian Peace Fellowship and pastored High Street Presbyterian Street in Oakland. 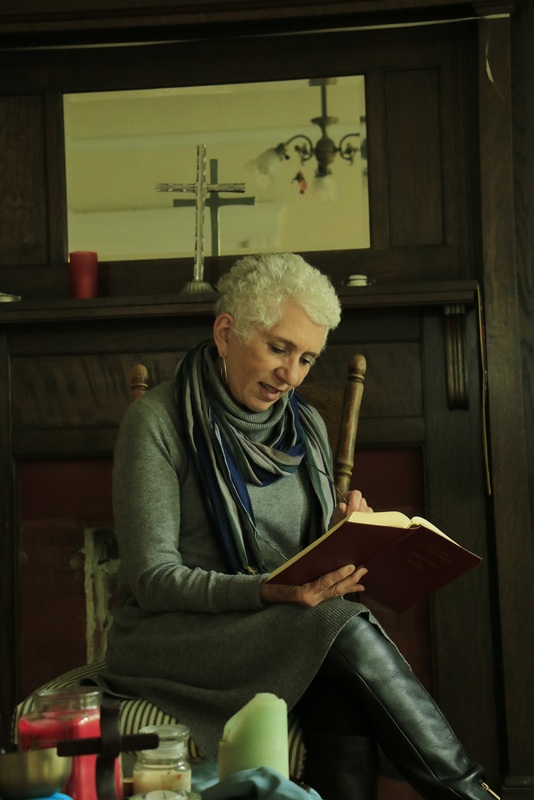 It was her experiences at Stony Point that became a model for creating intentional multi-faith community at BPMH. Sally is working with residents to create programs and events that deepen and enrich the experience of Community at BPMH academically, socially and spiritually. Posted on May 21, 2012 at 11:03 pm, filed under Voices From Our Community.